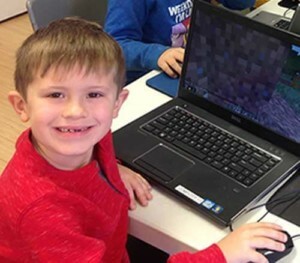 Children become PRODUCERS rather than consumers of video games. 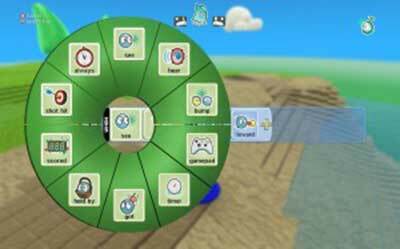 New students will learn the basics of Kodu 3D video gamemaking software and create and program their video games. Returning students will be challenged to develop more sophisticated game and design to include multi-levels and multi-players. 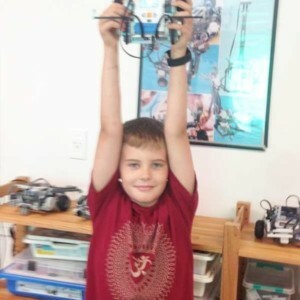 In March, children will build and program robots that perform machine functions.